Fotograf Matěj Vaněček » Copenhagen at night I. 10 Dub This entry was written by matej, posted on 10/04/2009 at 15:29, filed under Urban. 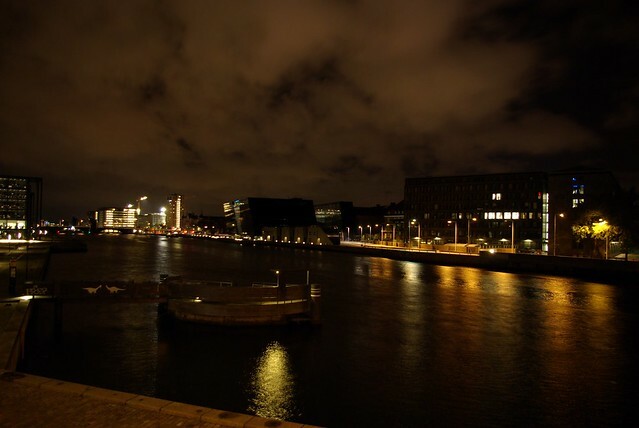 Newer: Copenhagen at night II. All content is © 2019 by Fotograf Matěj Vaněček. All rights reserved.